When my hair looks great, I always feel more confident as I’m sure many of you do as well. 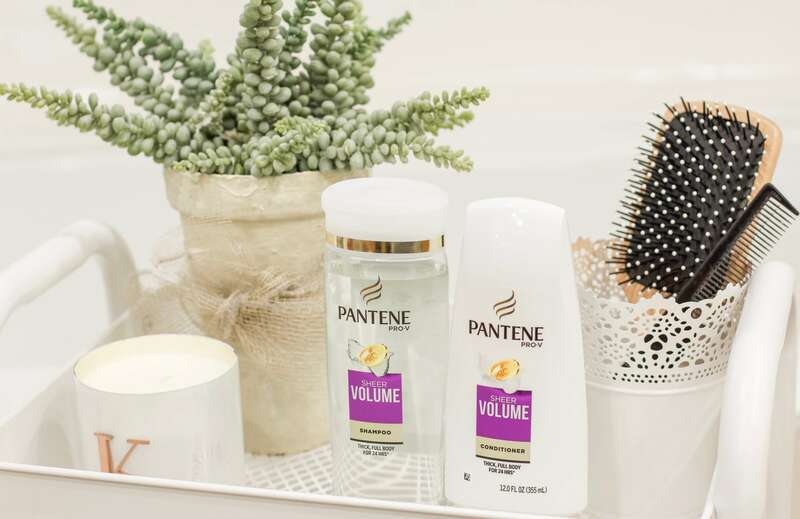 Having recognized that many women feel this way, yet few experience great hair days regularly, Pantene is on a mission to give women the opportunity to experience more great hair days. Whether you have colored, textured, curly, wavy, fine, or flat hair, there is a Pantene Shampoo and Conditioner that will work for you. You can read more about the Pantene 14 Day Challenge here. As I shared on my Instagram, at the start of the challenge I was looking to add more volume to my normally flat hair. At the halfway point of the challenge, I was already noticing a visible difference in my hair. It had more of a weightless body to it and a much shinier appearance. It’s now Day 14 and the results are in! Not only am I loving the Pantene Sheer Volume Shampoo and Conditioner, but my hair is too. 😉 I’ve noticed that my hair has a lot more shine and is no longer weighed down. Who doesn’t want voluminous hair every day?! 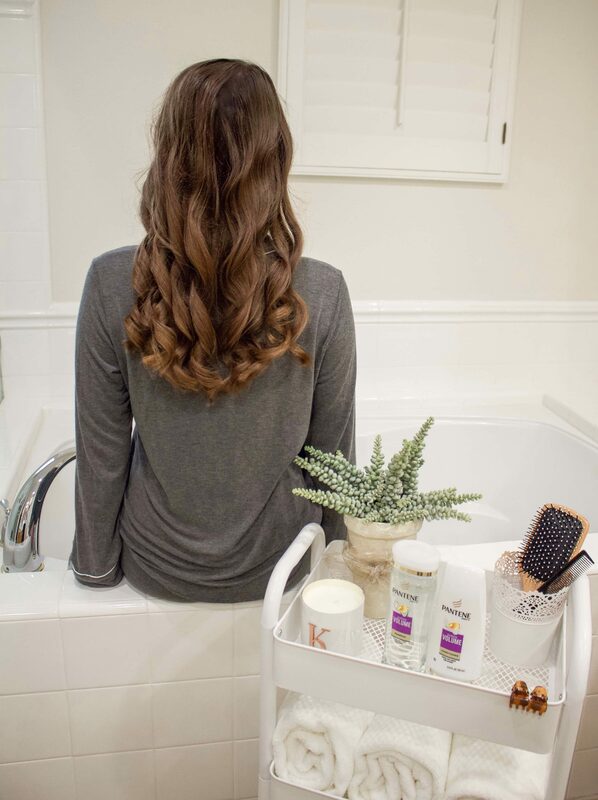 The shampoo and conditioner have caused my hair to become way easier to style each morning! What’s even better is the fact that my hair volume also lasts longer throughout the day! I’m starting to get used to this great hair day thing…and it’s the best! What I love about the Sheer Volume Collection is the formula. 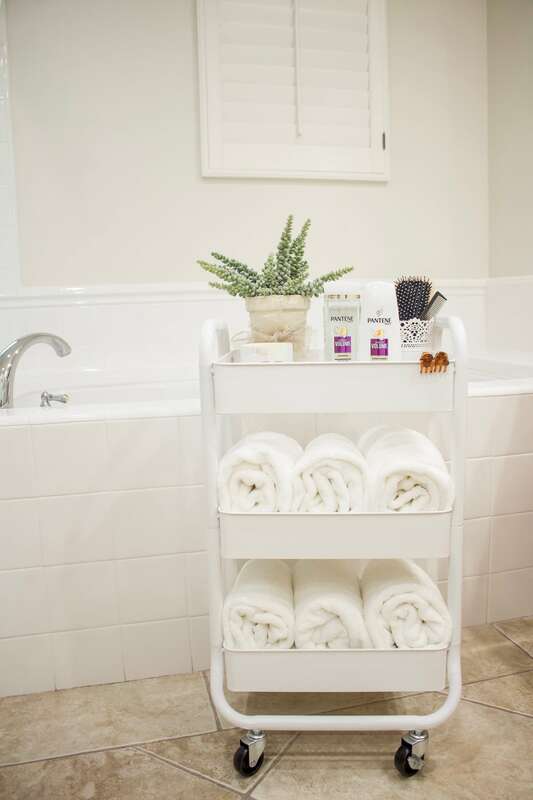 It’s designed with lightweight ingredients that deliver full thick, and weightless body! 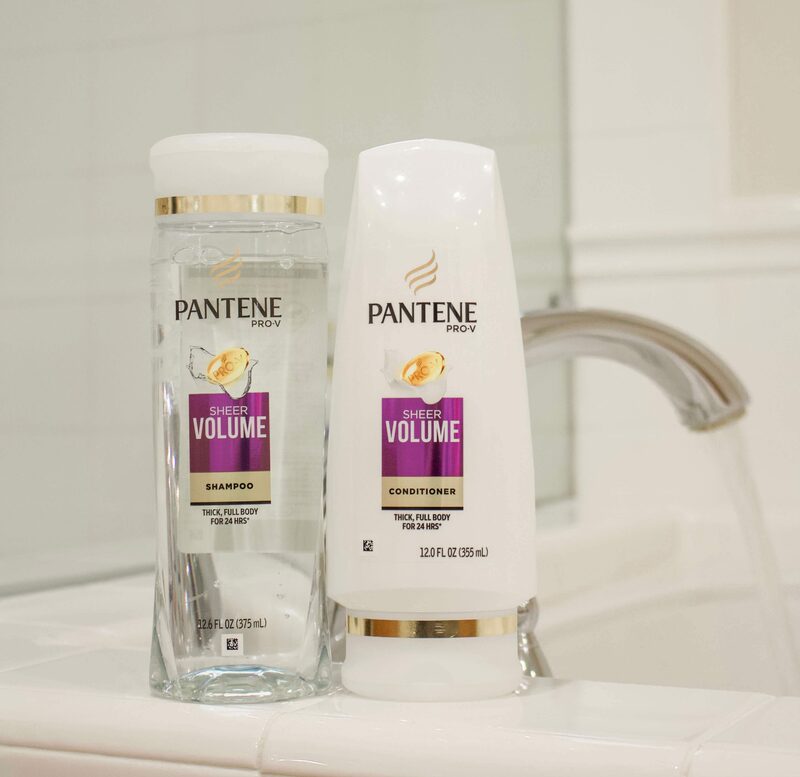 More specifically, the Pantene Sheer Volume Shampoo, which features a silicon-free formula, removes residue and build-up that work against body. Also, the shampoo contains HPM Cellulose, which is a polymer that cleanses and conditions hair, making it ready for healthy volume. As for the Pantene Sheer Volume Conditioner, it strengthens the hair against damage and breakage while providing that shine that we all want. I found that this product as well as the shampoo easily lathered onto my hair and left it feeling super clean and style ready! Now it’s your turn to take on the Pantene 14 Day Challenge. For those interested, you can pick up the Pantene collection that’s most appropriate for your hair type. To find out which collection works for you visit http://spr.ly/14DayChallenge-390098. **This is a sponsored conversation written by me on behalf of Pantene. The opinions and text are all mine. Comments submitted may be displayed on other websites owned by the sponsoring brand.